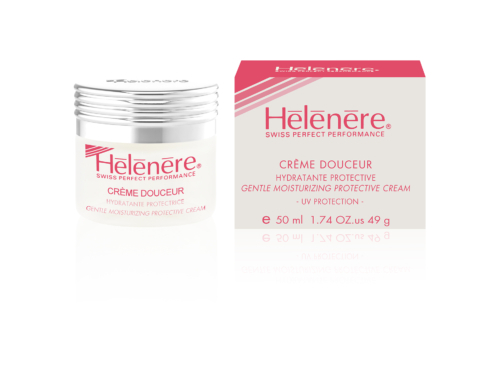 For Delicate and Sensitive Skin. Soothes skin irritations, maintains skin hydration. 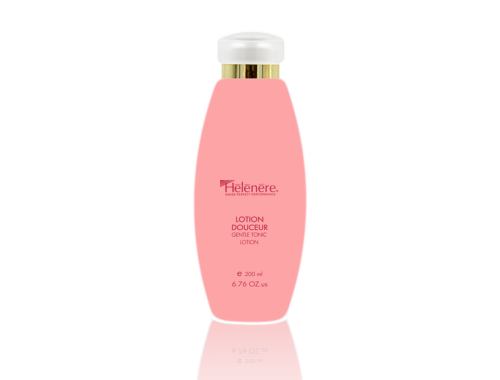 This gentle emulsion based on soothing plant extracts dissolves, without irritation, all skin impurities while respecting its hydrolipidic film. Apply with light circular movements to face and neck and remove softly with cotton wools moistened with Gentle Tonic (Y101). Refreshing tonic lotion based on regenerating and soothing plant extracts. It softly freshens the skin and calms blotchy and allergic skins. Morning and evening apply after cleansing the skin with Gentle Cleansing Emulsion (Y100) or apply at any time of the day for a refreshing moment. 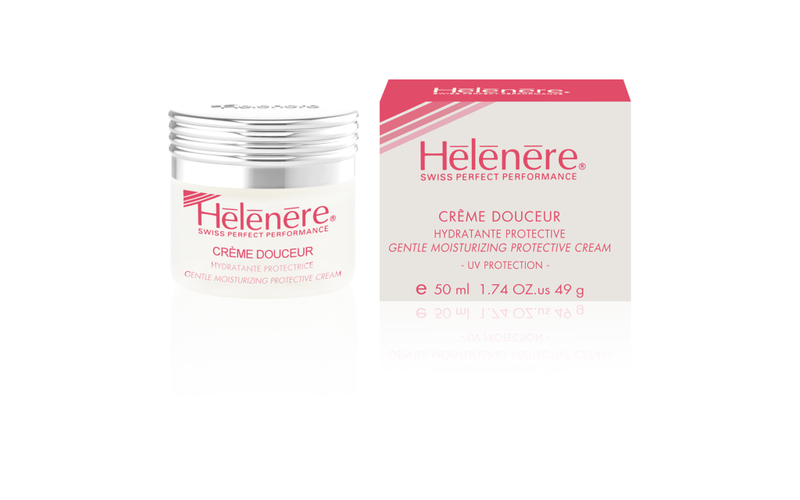 Hydrating and protective day cream that soothes the skin while protecting it from external aggressions. 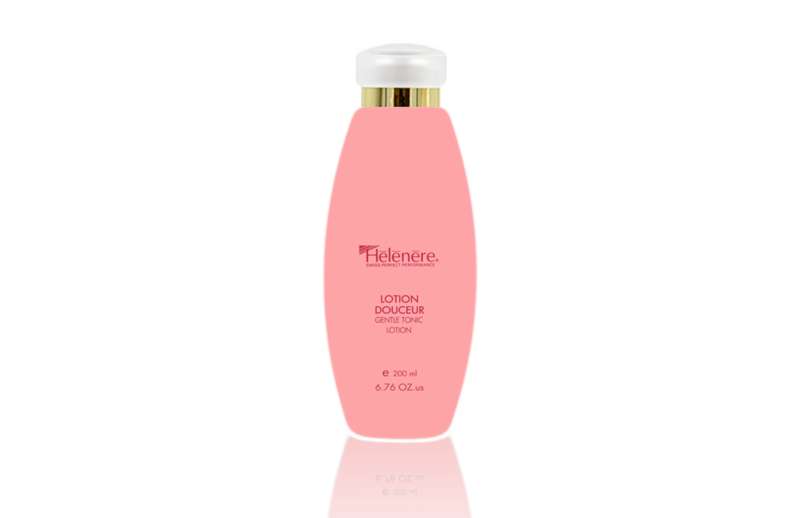 The skin finds its suppleness, softness and comfort back. Apply every morning to perfectly cleansed face and neck with light circular massages. You can combine it with any serum from other Helenere product lines. 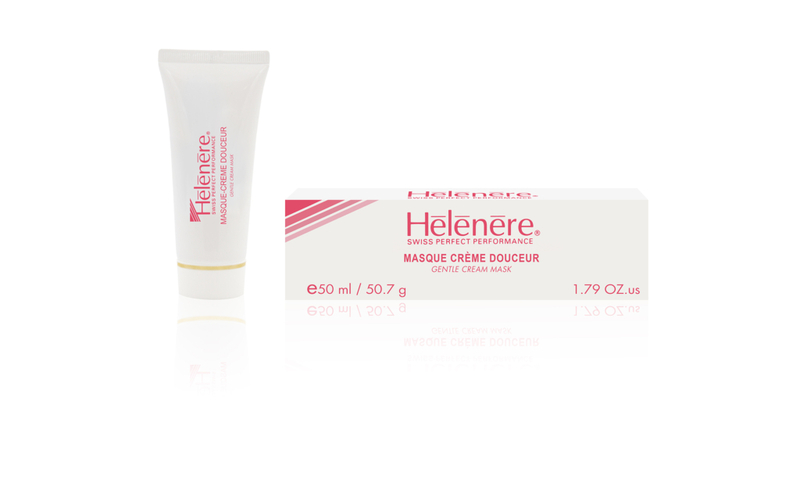 This nourishing and regenerating night cream helps the skin to get a smooth and luminous aspect back. 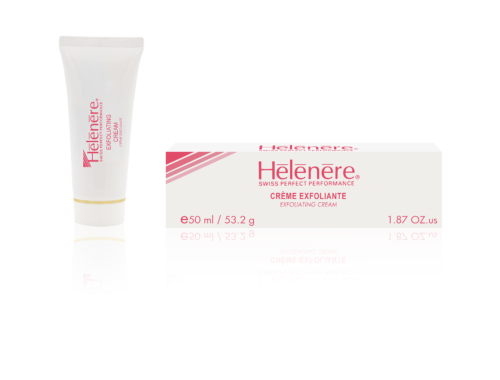 It reduces wrinkles and restores the skin’s suppleness and elasticity while soothing its irritations and redness. Apply every evening to perfectly cleansed face and neck. Very gentle exfoliating cream that eliminates dead cells as well as impurities of the epidermis cornea layer. It leaves a smooth, soft and radiant skin. Apply a small quantity of exfoliating cream to perfectly cleansed and dry face and neck, let dry for 5 minutes and then massage softly. Rinse with clear water and tone with a cotton wool moistened with Gentle Tonic Lotion (Y101).